Isthara really sets the standard for a Paying Guest Accommodation, with luxuriously comfortable beds, Air conditioned rooms, clean and good-sized showers, good food, and support staff. Meeting like-minded people and actually talking to them which rarely happens in a PG. Its a group of friends living together, learning & sharing both a piece of life & experience. 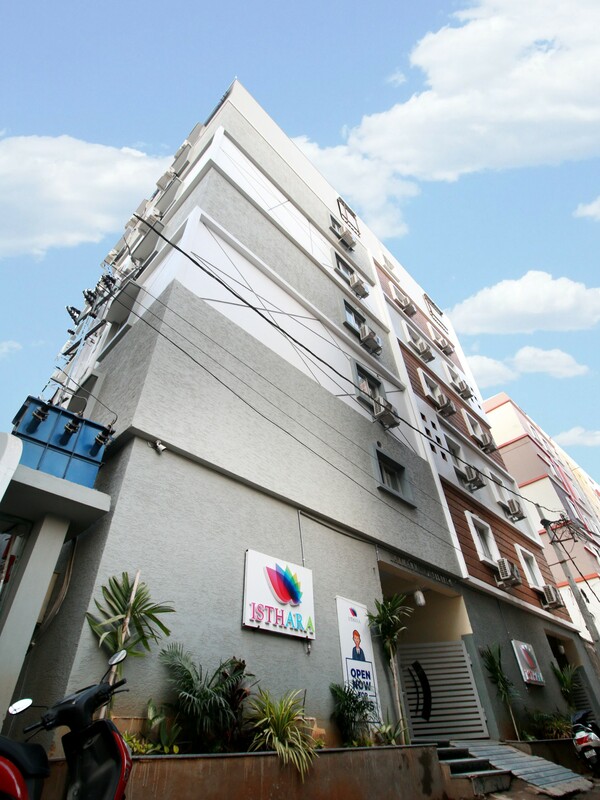 Situated in busy Gachibowli to Miyapur main road with easy access to office and social places. Food lovers can check out TDS, Kodi Kurra Chite Gare, Glocal, Pista House, Hyper-Local, Dunkin Donuts, Radisson nearby.